In celebration of Take your Dog to Work Day, here’s one example of a super-dog at work. 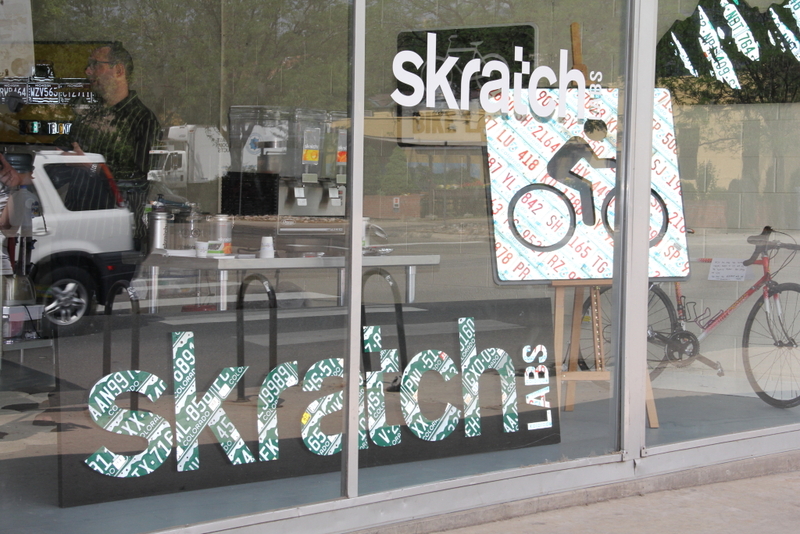 Give it up for Lucy, aka Fruitbat, aka Hotrod, at the innovative Skratch Labs in Boulder. If she keeps moving, so can we.